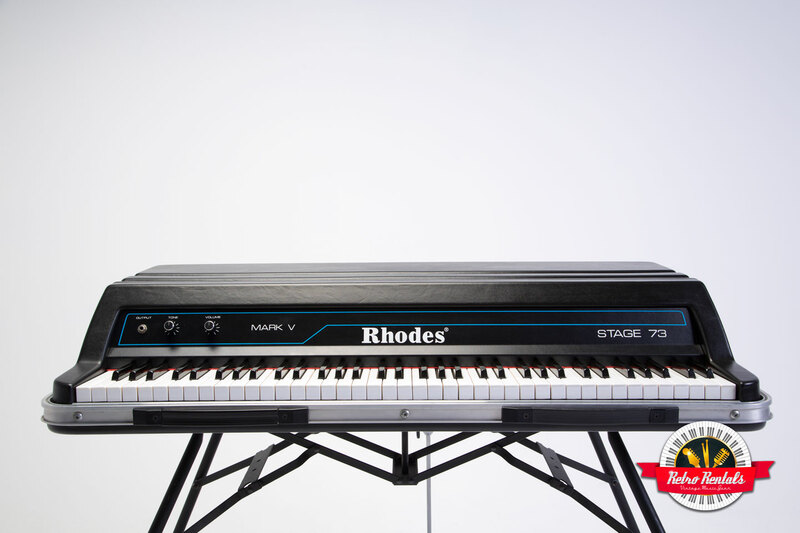 Almost completely untouched in a home for 30 years, it’s since been touched by Chick Corea, Patrice Rushen and more from Down The Rhodes: The Fender Rhodes Story. 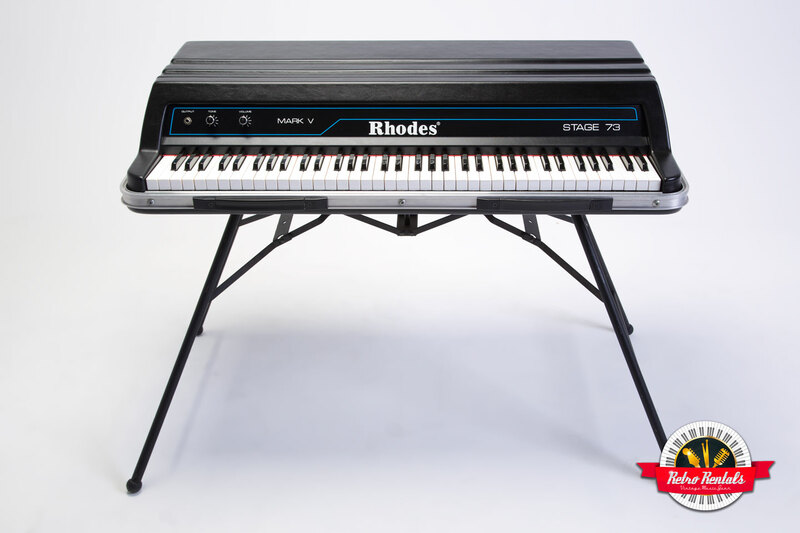 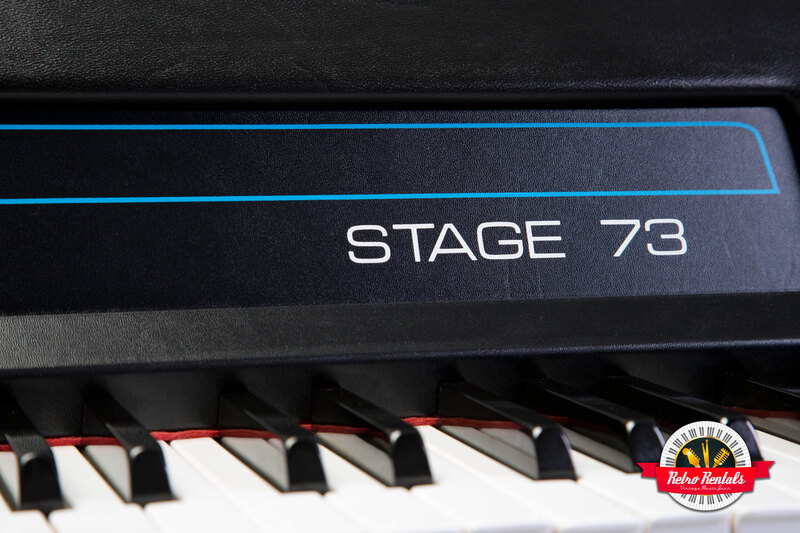 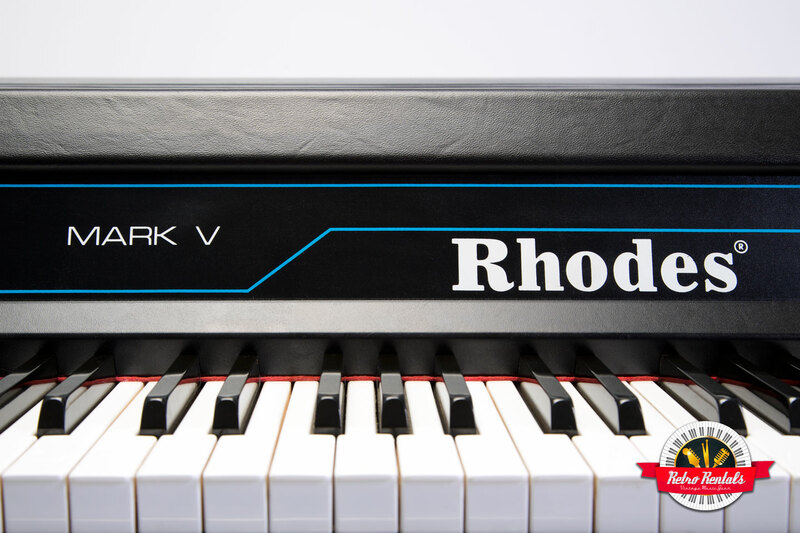 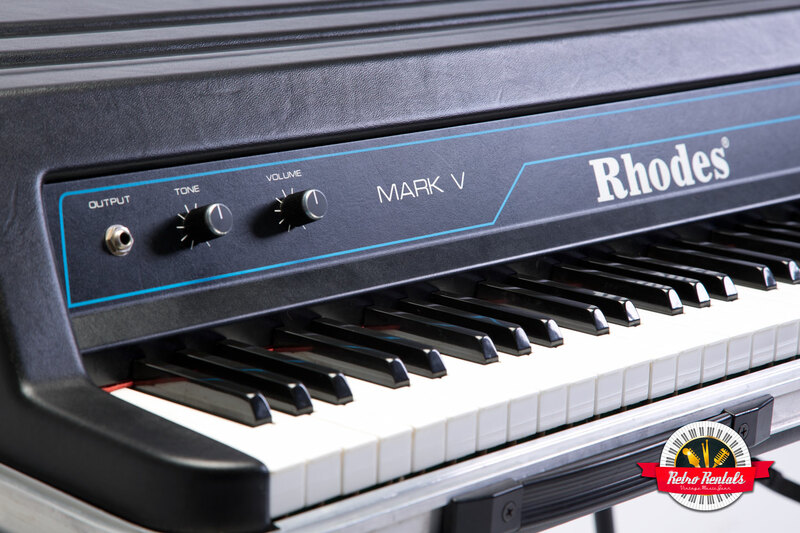 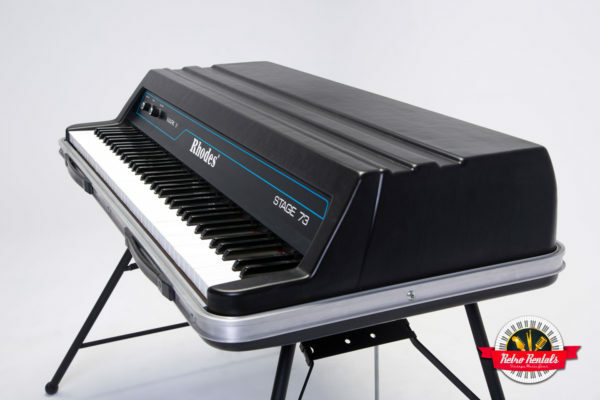 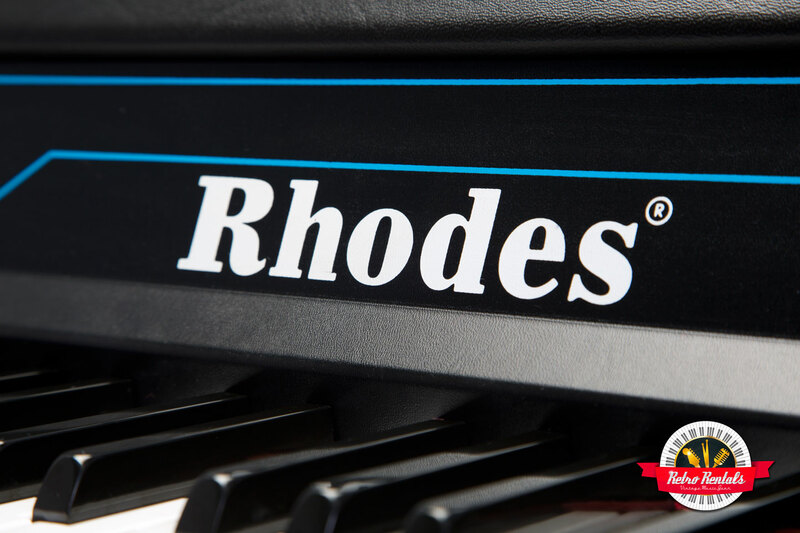 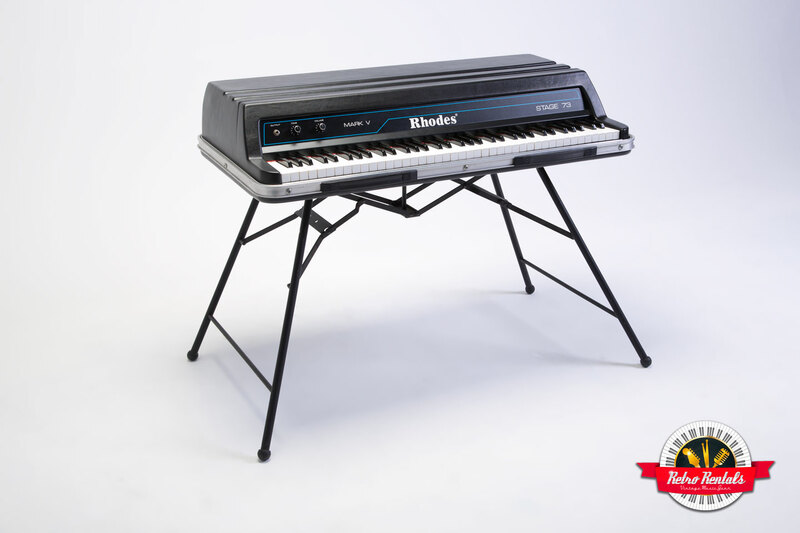 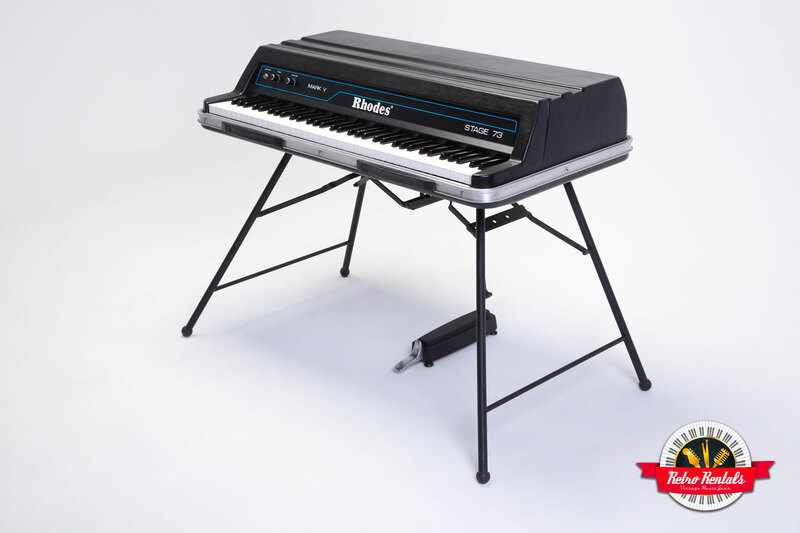 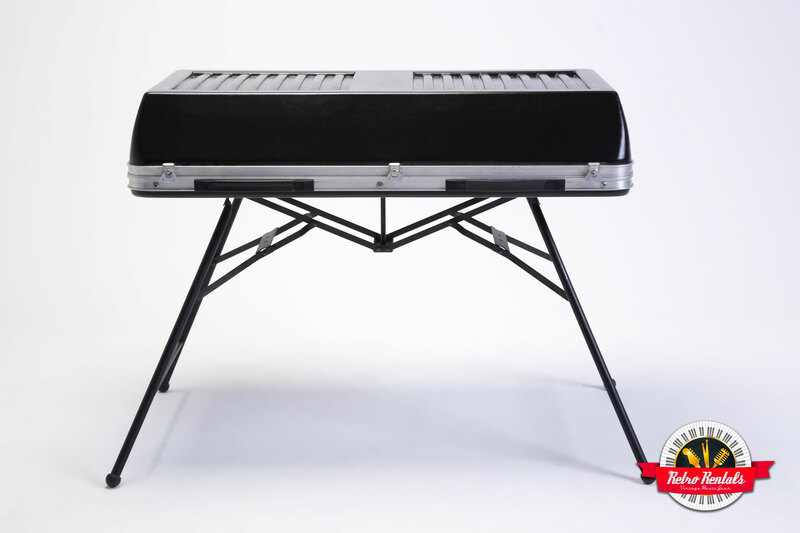 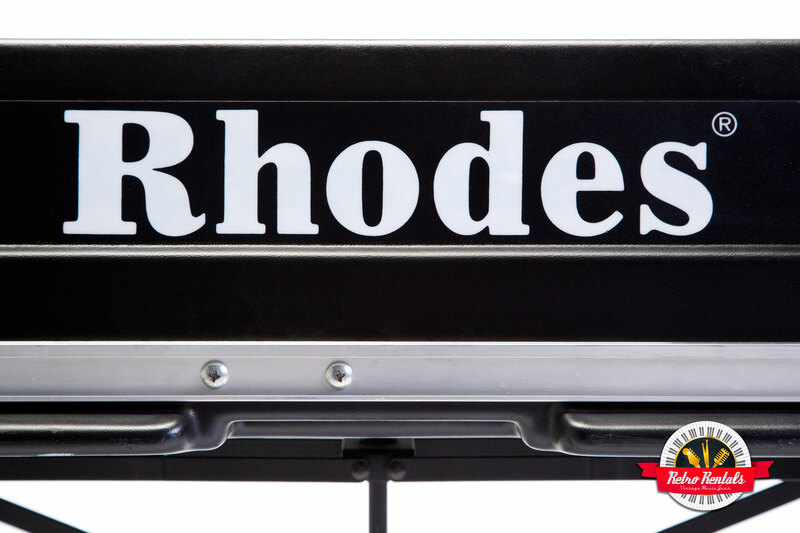 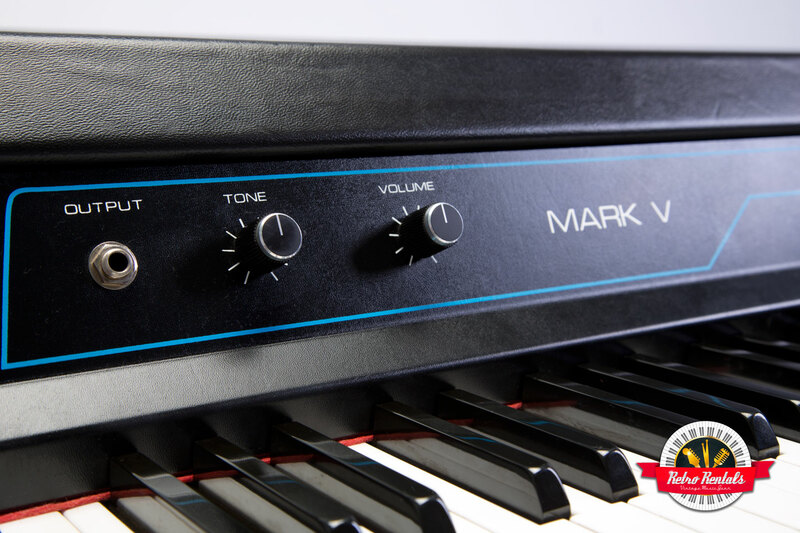 The last model of Fender Rhodes pianos, the Mark V is the final evolution of the vintage Rhodes. 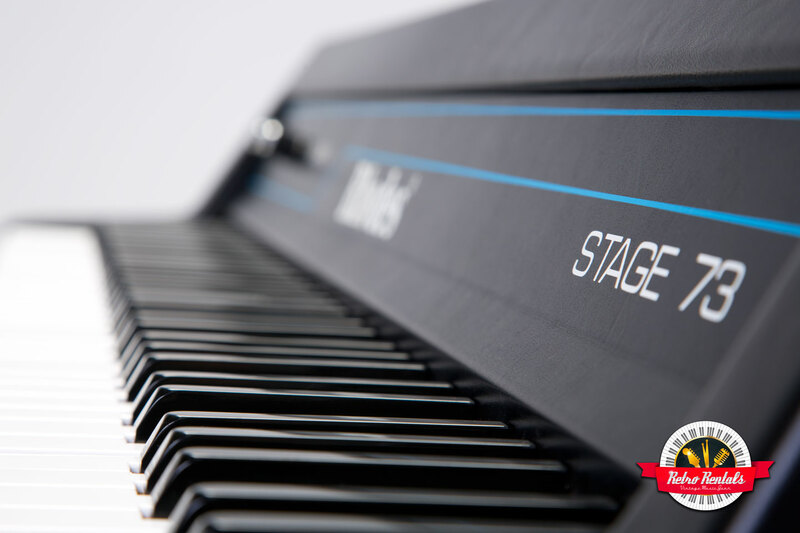 A super clean sounding and perfectly performing piano with a smooth, even tone and action.